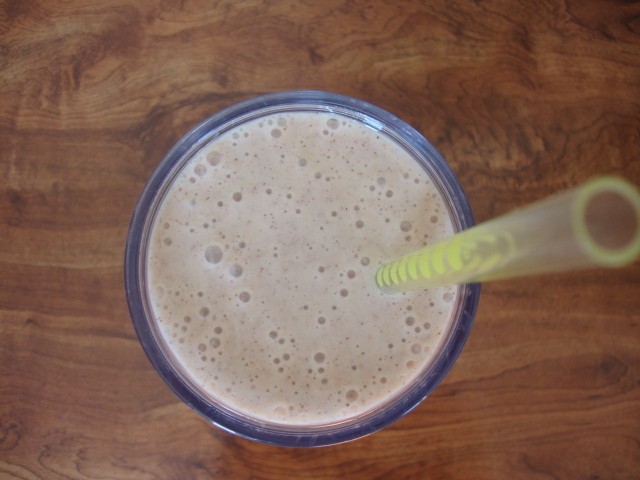 This smoothie has just enough sweetness and lemon sourness to be a breakfast treat rather than something gross. The texture is thick with just enough crumb to make you think of cookies. Use any vegan milk that you’d like, but do not substitute with cows’ milk or your smoothie will be too frothy. Inspired by Kath Eats’ Dough Boy Smoothies. This looks and sounds amazing. I need to buy some Lemon Chobani stat! Email us at fans at chobani dot com- we’ll send ya both coupons so your next cups o’ Lemon are on us. Thanks! Delicious recipe, Emily! Can’t wait to try this…Chobani Lemon is one of my fave flavors! i stumbled across your recipe and tried it!